As a quality focused firm, we are engaged in offering a high quality range of AC Motor Start Capacitor. Incorporated in the year 1981 at Nashik, (Maharashtra, India), we “Yash Capacitors Pvt. 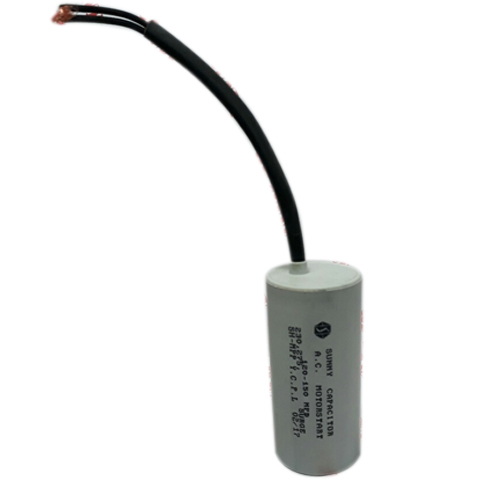 Ltd.” are counted amongst the distinguished manufacturer, exporter, wholesaler and retailer of the finest quality Oil Filled Capacitor and Electric Capacitor. Under the incomparable mentorship of “Rohit Sule (Marketing Head)”, we have reached the heights of success and earned enormous trust of our honorable customer. We export our products to Vietnam, UAE, Qatar, etc.